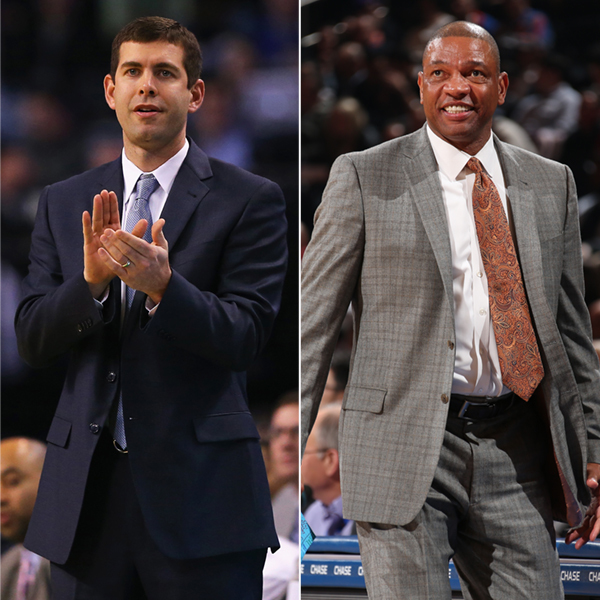 NEW YORK — The Boston Celtics’ Brad Stevens and the Los Angeles Clippers’ Doc Rivers today were named the NBA Eastern and Western Conference Coaches of the Month, respectively, for games played in April. Stevens led the Celtics to the East’s best record in April at 7-1. Boston recorded a 4-0 mark on the road, and closed the month with six consecutive victories — five of them against playoff teams. 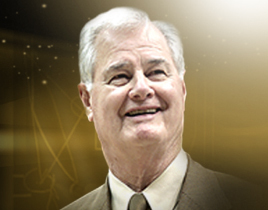 The Celtics enjoyed a +8.8 ppg differential, the fourth-highest in the NBA during April. Stevens’ Celtics will be the seventh seed in the Eastern Conference Playoffs and open against the second-seeded Cleveland Cavaliers, with Game 1 set for Sunday, April 19 at 3 p.m. ET on ABC. Rivers guided the Clippers to the league’s only undefeated record in April at 7-0. The Clippers recorded wins over two playoff teams — the Portland Trail Blazers and Memphis Grizzlies. They scored 108.6 ppg and surrendered 97.4 ppg, accounting for the second-highest differential in the league during April at +11.2 ppg. Rivers’ Clippers open postseason play as the third seed in the Western Conference, and will host the sixth-seeded San Antonio Spurs in Game 1 on Sunday, April 19 at 10:30 p.m. ET on TNT.